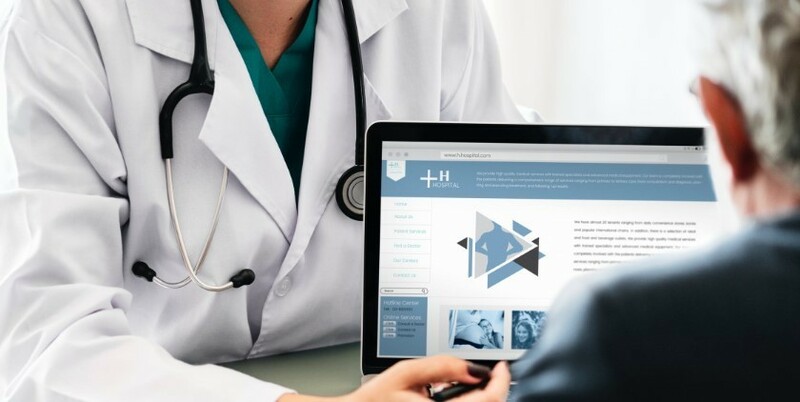 Larger businesses tend to use systems for absence monitoring and setting targets for attendance so that rules are applied equally across a large workforce. One such tool is the Bradford Factor see my earlier article on when and how this is used. 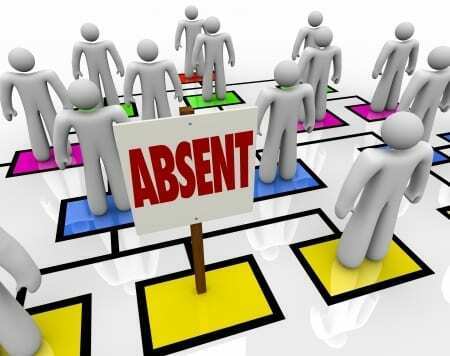 When dealing with attendance management systems and what works best, in my capacity as an occupational health and safety consultant, the question comes up on whether I think this is a good way of dealing with absence? Setting targets for absence is mostly used when managers are not confident of dealing with absence – as there parameters and targets are at a company level. No one has made a decision against an individual. 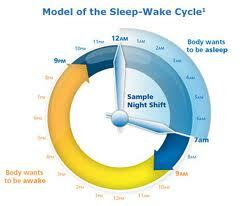 It is an equitable system applied across all levels in a company. It is an easy understood mathematical formula that is agreed, such as, what is sickness absence and what is ‘other’ absence. When setting targets, short-term absence must be penalised (as it is difficult to deal with and plan for) so that the action figures (set by your company) are reached quicker with repeated short-term absence rather than long-term absence, so, in effect you can easily pick up those unmotivated to come to work. Plus if you link the trigger points with referral to Occupational Health then you could easily pick up underlying health conditions that need sorting, so OH can give relevant advice or onward referral. Those are the positives. Canny employees soon pick up the idea of Bradford and know their own score so can manage their absence to sit just below an action level or as one Personnel Officer said, ‘flying under the radar’. Managers have little discretion when deciding action is required – so a ‘genuine’ long term or repeated short-term sickness problems are dealt with in a ‘tick in the box manner’. Earlier action cannot be taken. Every action must be justified if you do not follow the Bradford guidelines. Experienced, competent managers know their staff and are able to act in a logical and empathetic way – there is little room for this with a blanket target setting approach. Personally I prefer good old-fashioned management, treat each person with individual respect and empathy when needed – people are not machines and it’s hardly ever black or white with health issues.